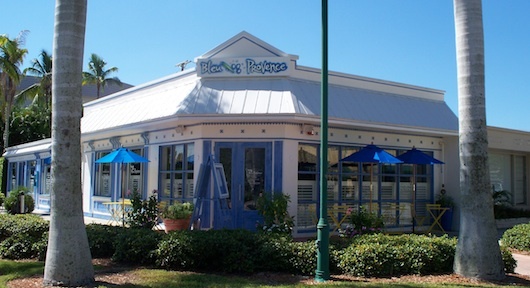 Bleu Provence is an elegant and unique French restaurant in Naples Florida. 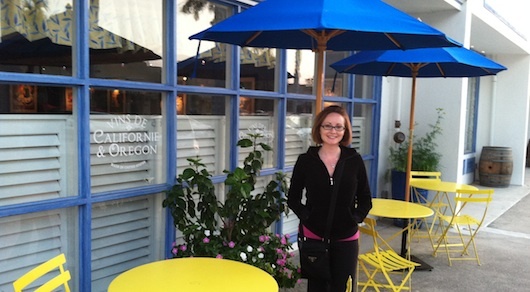 It's located at Crayton Cove right by the City Dock within the City of Naples (AKA downtown, "Olde" Naples). 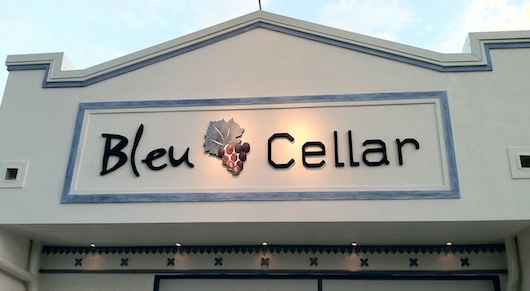 Next door, you'll find Bleu Cellar where the wine collection is kept. We need your help. Have you ate here? We want to hear your thoughts on this restaurant.